Justin’s interest in the complexities of the human body started when he was a young athlete looking to improve his performance. His drive to be a top athlete piqued his interest in training, biometrics, and nutrition. Once he realized the impact these elements had on his athletic performance he started down a path of learning all he could about fitness and nutrition. Justin’s passionate dedication to maximizing his athletic performance led to him becoming a college athlete and earning a bachelor’s degree in kinesiology. Starting in 2003, Justin made fitness his fulltime career. In addition to his degree in kinesiology Justin has gone on to earn a National Academy of Sports Medicine (NASM) certification in personal training, a NASM Performance Enhancement Specialist Certification, a NASM Corrective Exercise Specialist certification, and a Fitness Nutrition Specialist certification. 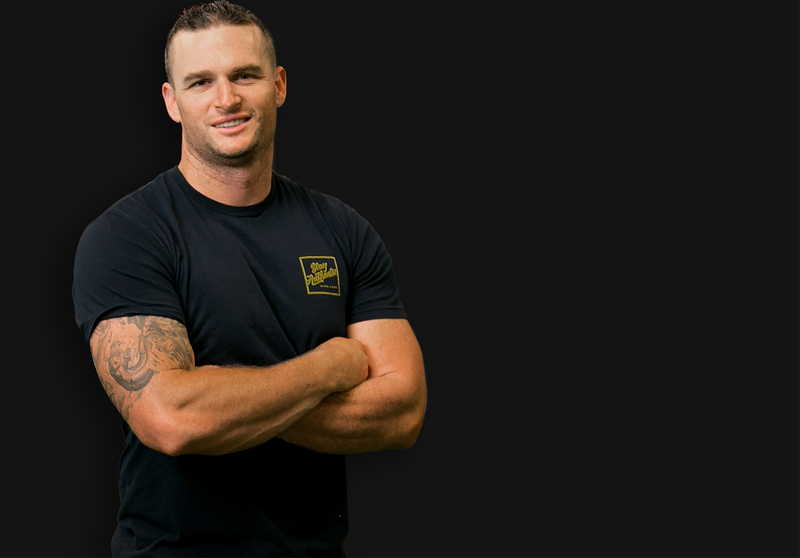 Justin has used his education, certifications, and personal fitness experiences to help his clients get stronger, leaner, and live more healthy and balanced lifestyles. He considers his work with clients to be a learning experience even more valuable than his four year degree. Justin loves working one on one with clients but realized that there are only so many people he could help with that model. In an effort to reach even more people with reliable and unbiased health and fitness information he partnered with fellow fitness enthusiasts Sal, Adam, and Doug to create Mind Pump. Justin’s goal for Mind Pump is to positively impact as many lives as possible through the message of fitness and self-improvement. It is his passion to be unapologetically honest and deliver the Mind Pump message in the most entertaining way possible.